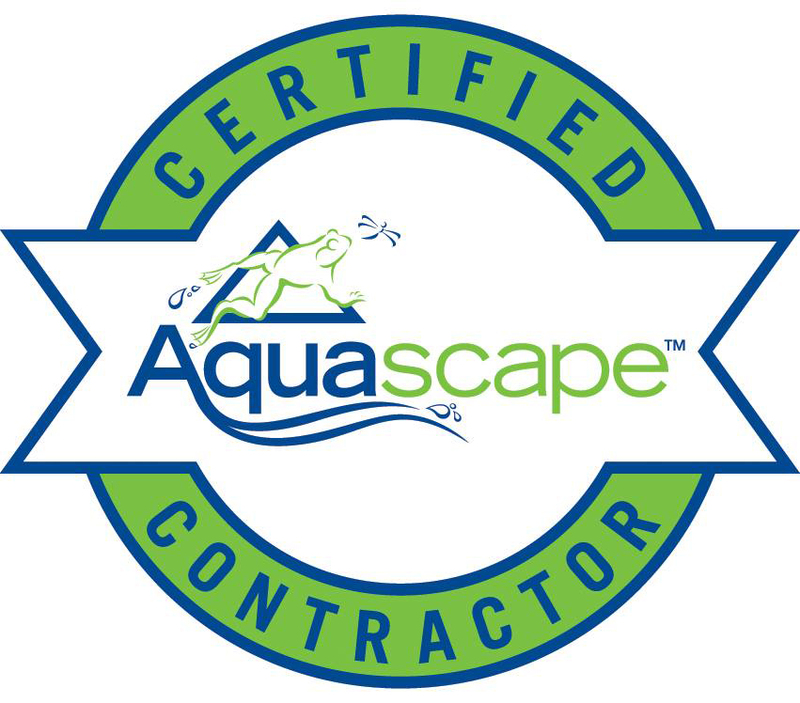 Pacific Ponds and Design is excited to announce they have partnered with Aquascape Inc to bring our decades of experience into a new era. Aquascape’s philosophy is that “everyone wants a water feature. They just don’t know it yet” And it is true. Water in your garden can change your life. It is calming and stress relieving. It is in our primal DNA. With all the talk of drought, no rainfall and water rationing at least there can still be something nice to focus on in your yard. “The Pond Stars”. 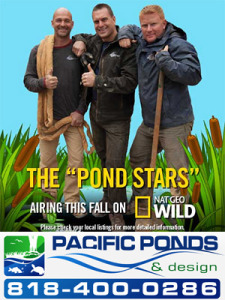 National Geographic Wild’s newest series the “Pond Stars” shows what we in the pond industry go through to bring you from design to reveal. You can think of us as your own Pond Stars right here in Los Angeles. You can trust that we know what we are doing and will do it in a precise and professional manner. If you want a bbq, patio, retaining wall, pond, fountain, water garden or anything for your yard we have you covered. We have all the experience and training to make the backyard living space of your dreams a reality. 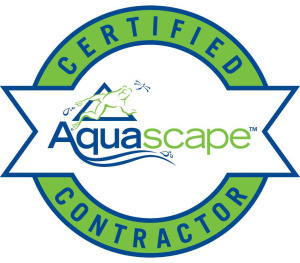 0 Responses to "Aquascape + Pond Stars = Pacific Ponds and Design – Certified Aquascape Contractors"